It doesn’t have to be difficult to get out of bed as you get older. As we age, it’s expected that we developed physical health problems that can make it difficult for us to move around. However, millions of Americans have ongoing back pain that cause disability in people younger than 45. An orthopedic bed will help alleviate a lot of pressure points we place on ourselves from our body weight, while providing a comfy good night’s sleep. 3 Can A Mattress Topper Solve the Problem? When we discuss orthopedics, we refer to designs that support the joints, back, and overall body. This means we want a mattress that provides a relatively firm sleeping surface with just enough cushion to allow the mattress to contour to the shape of our body. Ideally, the mattress is built to support our body in specific places on the mattress. Most mattresses are built in a very uniform manner where there is no difference in support for any single layer of a mattress. 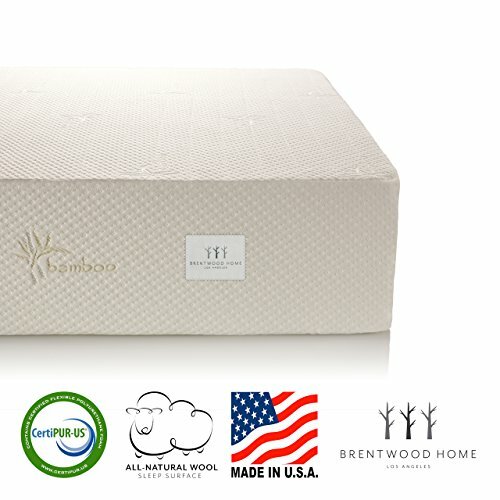 What makes an orthopedic mattress different from every other mattress on the market is the support designed into specific places on the mattress and the quality of material used. 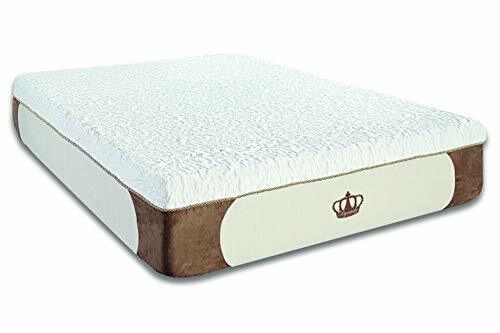 Mattresses that are built with lower quality foam or with coils that have lower guage numbers can provide poor support that results in slightly uncomfortable angles or sleep positions that add up over time to cause back and joint pains. For a mattress to support your body well over the many nights over many years, the ugly truth is orthopedic mattresses can cost higher than most mattresses. Quality material and design technology from R&D (research and development) does not come cheap. The last thing we want is for you to sleep on a mattress you purchased a year ago suddenly sinking and caving in its center by an extra inch or two. There are a few noteworthy mattresses, however. 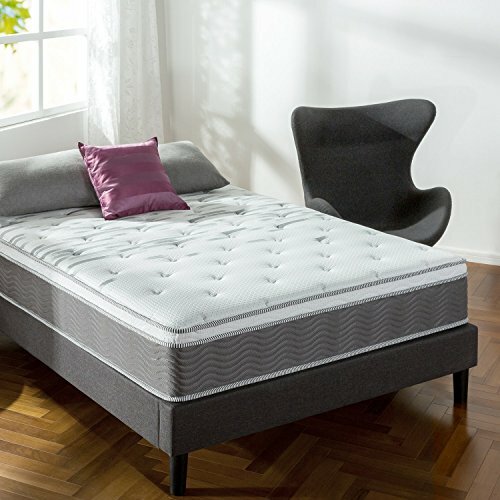 These mattresses and mattress brands are well-known and highly regarded as top quality mattresses that provide quality sleeping experiences. We will cover these mattresses below. Can A Mattress Topper Solve the Problem? 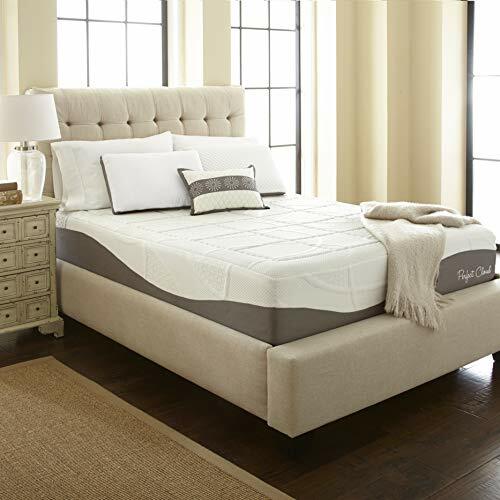 Mattress toppers are known to be a hit or a miss when it comes to joint pain or back pain. Everything has different sleep preferences and different kinds of pain. Older individuals may have overall body pain that requires a different kind of attention. 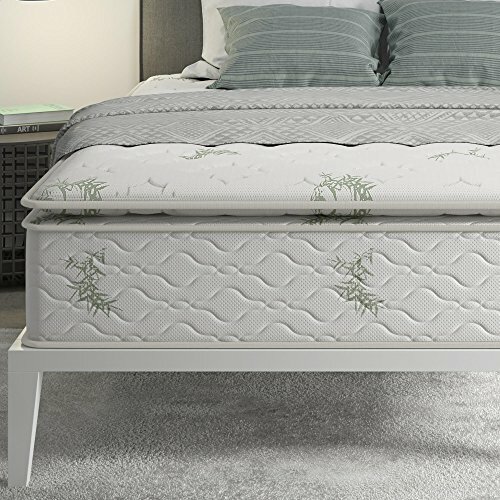 There are several reasons why people look into mattress toppers. For one thing, they are a cheap solution. When layers within your mattress begin to wear out, what better way to fix the sagging by adding a new, dense layer of foam for a new sleeping surface. This may work, but it can be short lived as the mattress itself and in full has already been worn out by repeated use. You can give it a shot. However, the best solution and our recommendation is to replace your mattress. 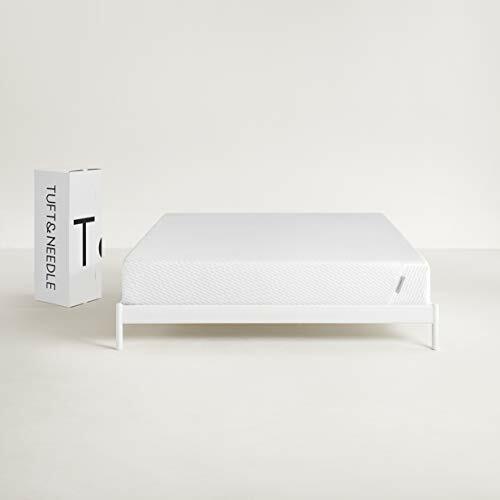 This will ensure that you not only have a firm and brand new consistent surface to sleep on, but also save you money and the stress in the long run. The foundation you use matter – A mattress placed on hardwood floor will provide a firmer sleeping surface than one that is placed on a wooden box foundation. Depending on the type of material your mattress is resting on (metal or wood), you can experience different levels of cushion and comfort from the bed. If your mattress is not older than five years, improve this first. Keep in mind many mattress warranties can require a box foundation to remain valid. You should also consider the height of your bed overall. Most people are comfortable getting in and out of bed when they place their feet over the side and the full base of their feet makes contact with the floor. The average person will want a bed with a total height of 25 inches. This means a mattress that is 10 inches in thickness will require a bed frame or foundation that is 15 inches high. What is the return and warranty policy? – Quality mattresses will have a return and warranty policy. Before you purchase, you should be aware of and understand what those policies are and how they can be used. For example, some mattresses have 100 night refunds and 10 years or more of limited manufacturer warranty to protect you from defects. When it comes to orthopedic mattresses, there are several frustrations that can arise when using them. Using your mattress far too long– Most people generally keep their mattress for more than 10 years. It’s understandable to keep a mattress for so long because they are a high ticket purchase. However, mattresses wear out over time. It is very likely you may not notice any minor changes like an extra half an inch sagging over a long period of time to your mattress. This half an inch can be enough to cause an uncomfortable sleeping angle that can commonly lead to neck and shoulder pain, snoring, and back pain. The average lifespan of a mattress is 6 to 8 years. You can consider replacing your existing mattress after 5 years. RELATED: How Long Does A Mattress Last? Mattress is too soft or too firm (hard) – If you have a chronic or severe health conditions, a soft mattress that sag will create uneven surfaces while you lay down. You may also have pain if a mattress is too firm with pressure on the body that creates more pain. The most popular choice for the average person is a “medium-firm” feel. On a scale of 1 (plush) to 10 (extra firm), 7 will be what most shoppers look for. When shopping for an orthopedic mattress, there are several considerations you have to take into account. Back pain is an extremely common disability that happens to not only seniors over 65, but also younger people under 45. Taking care of ourselves as we sleep on the same bed each day for several years is the least we can do. In order to do that, we must know what to look out for as we have covered in this guide. No one deserves a poor night of rest. Take care of your health and sleep by switching your mattress before the end of its lifespan for a new one.